An esteemed harpisichordist and conductor says it will be a “an honour” to perform in Aberdeen next week. 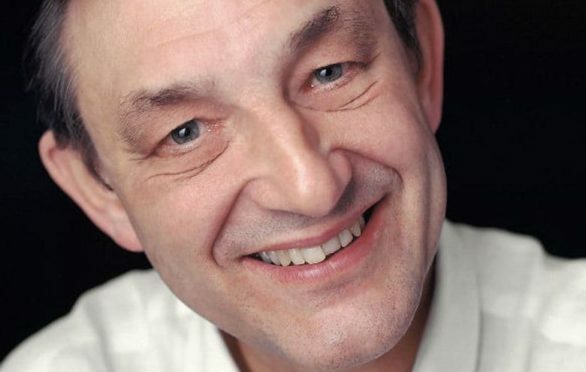 Trevor David Pinnock CBE, who is best known for his association with the period-performance orchestra The English Concert, will be playing at the Music Hall on Thursday, as part of the Dunedin Consort. 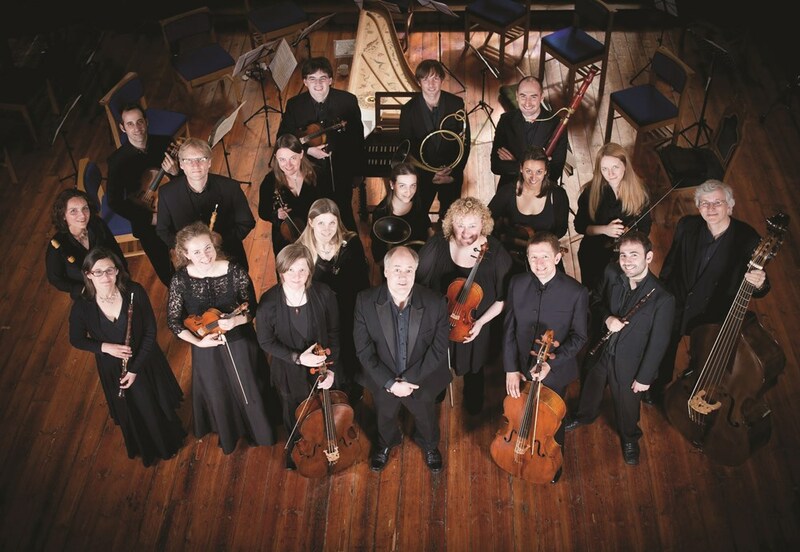 Formed in 1995, Dunedin Consort is Scotland’s leading baroque ensemble, and named after Din Eidyn, the ancient Celtic name of Edinburgh Castle. In their upcoming tour, the Consort will be only be stopping for one date in both Aberdeen and Glasgow once they cross the border into Scotland. Mr Pinnock said: “I have always enjoyed working in Scotland whether with orchestra or in chamber ensemble or as a soloist. Since his resignation from The English Concert in 2003, the 72-year-old has continued his career as a conductor, appearing with major orchestras and opera companies around the world. He has divided his time between conducting, solo, chamber music and educational projects at the Royal Academy of Music where he is principal guest conductor of the Concert Orchestra. Among the featured soloists in his upcoming Dunedin Consort performance will be Hugo Hymas, who will sing the part of Evangelist, and Tomas Kral, who will sing the part of Christus. Joining them are sopranos Lina Damrauskaite and Miriam Allan, altos Jess Dandy and Jessica Gillingwater, tenor William Blake, and bass Matthias Helm. The Dunedin Consort will perform J.S. Back – Matthew Passion at the Music Hall on Thursday at 7pm. Contact Aberdeen Box Office for tickets.